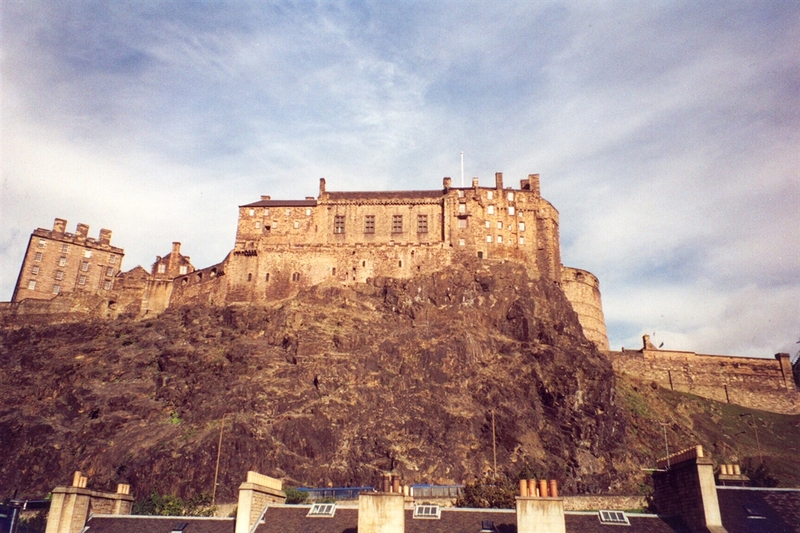 Studio apartment for 2, with a fabulous close-up view of Edinburgh Castle! 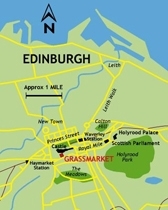 Grassmarket Studio (Websters Land) is in Edinburgh's fascinating Old Town area. Free wi-fi provided. Great reviews on Booking.com, UpfrontReviews.com. 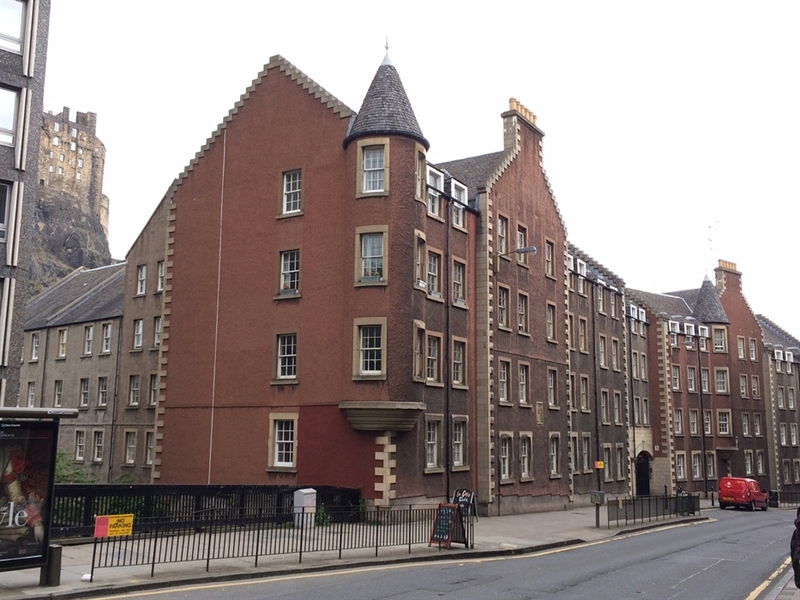 GRASSMARKET STUDIO (Websters Land) is located just on the south side of Edinburgh Castle, in the Websters Land apartment block near the Grassmarket. 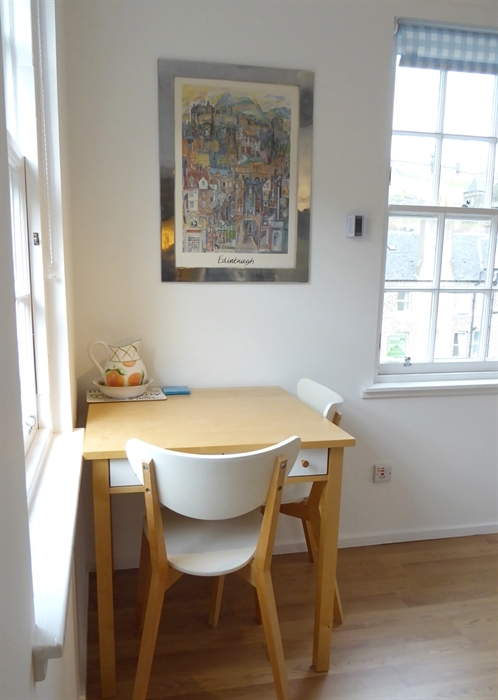 This comfortable, self-contained apartment is well-equipped with everything you need for a visit to our wonderful city. 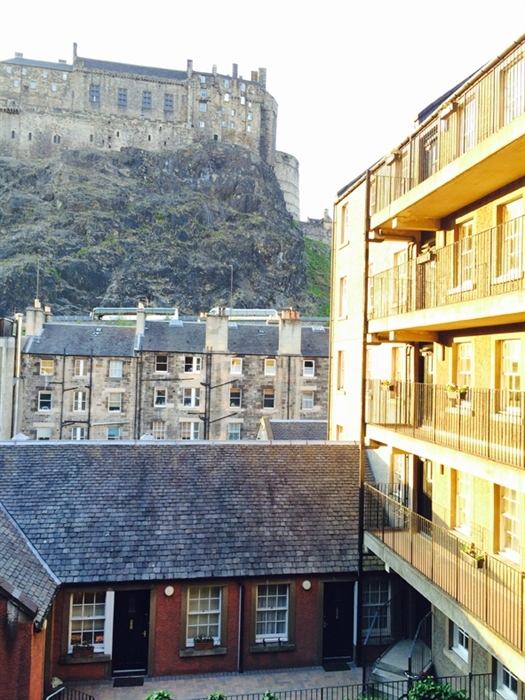 The apartment contains a lounge/double bedroom, a kitchen and a bathroom, with everything you'd need for a home-from-home stay, along with a wonderful view of Edinburgh Castle from both the kitchen and the bathroom! 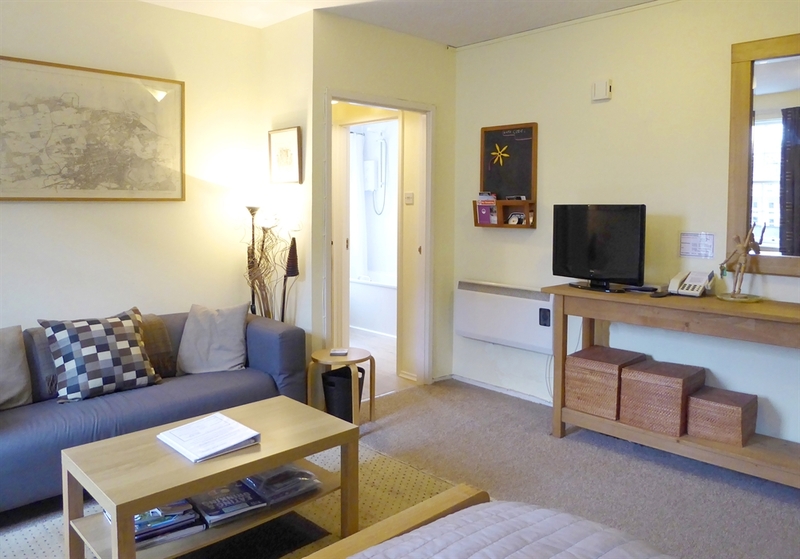 Free WiFi is included, and there is also a flatscreen TV with Freeview channels and a DVD player. The maximum number of guests is 2, but if 2 guests do not want to share the Double Bed (UK double - 135cm wide), we can also supply a Single Z-bed in the room (please let us know when you book if you will need the Z-bed). 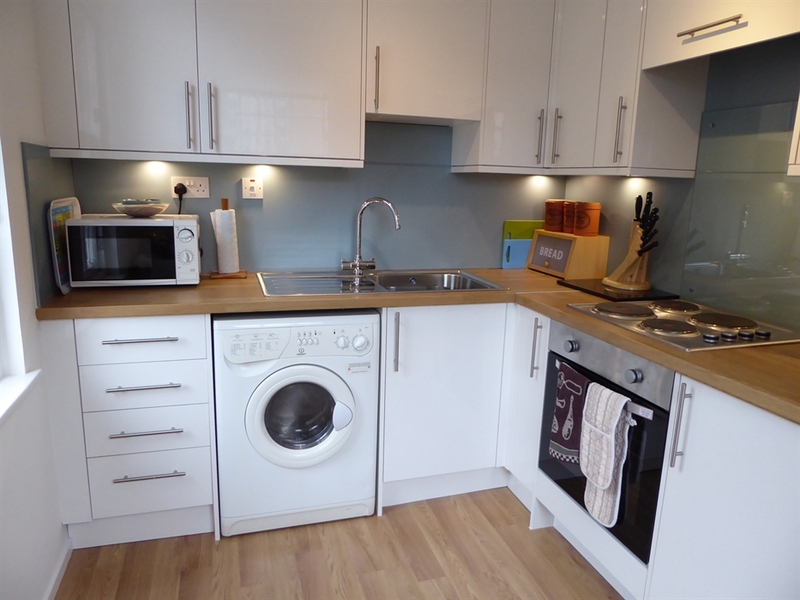 The dining-kitchen contains: electric oven and hob, microwave oven, kettle, toaster, fridge with icebox, front-loading washing machine, cooking utensils, crockery, cutlery, etc. 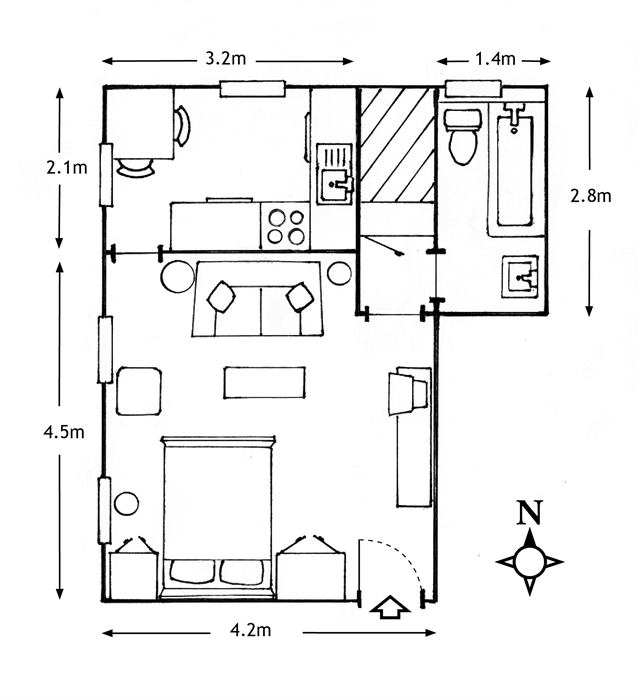 The bathroom has a full-length bath, electric shower over the bath, and a shaver socket. 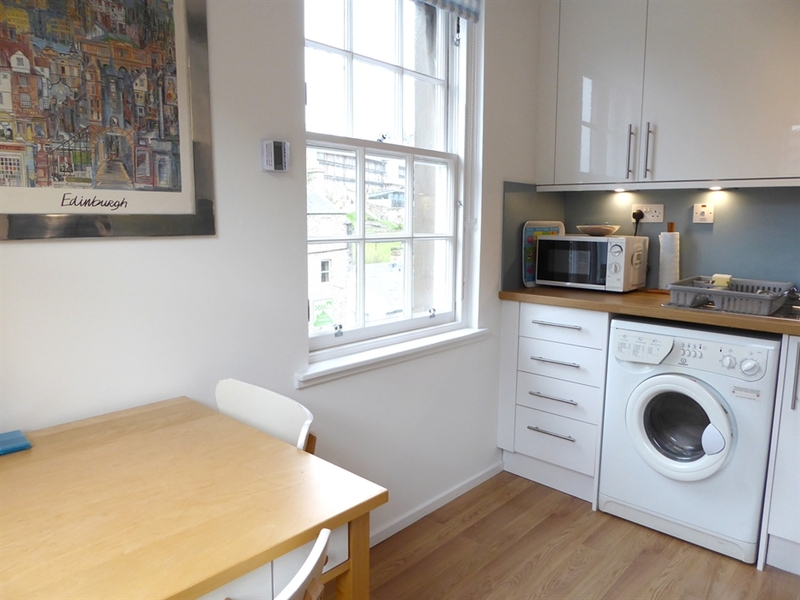 Hairdryer, clothes drying rack, iron and ironing board are all provided too. 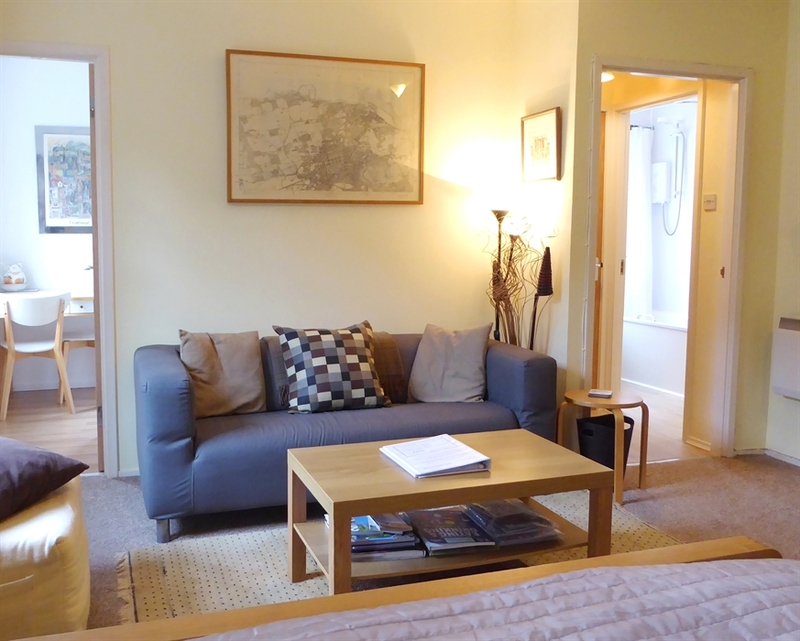 Electric heating in every room (underfloor heating in the kitchen), and all the bed-linen and towels are provided free of charge. 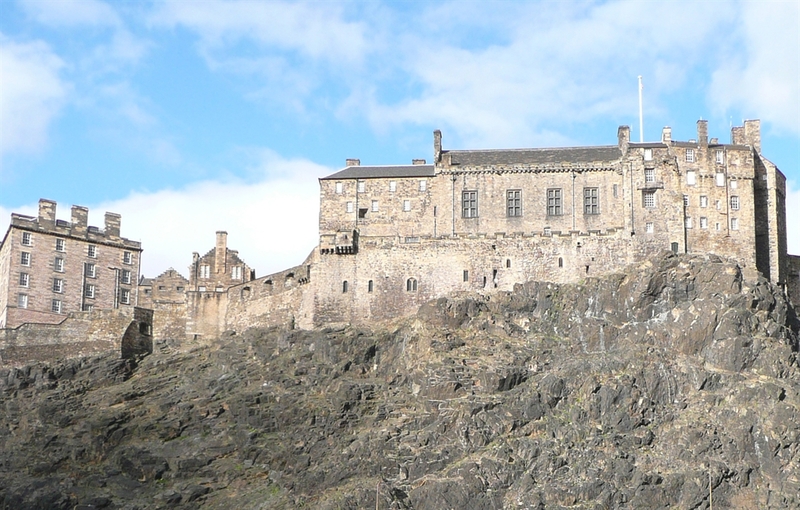 There is a selection of books, DVDs, and games as well as lots of tourist information leaflets, bus and train timetables, and an essential guide to eating and drinking in Edinburgh! 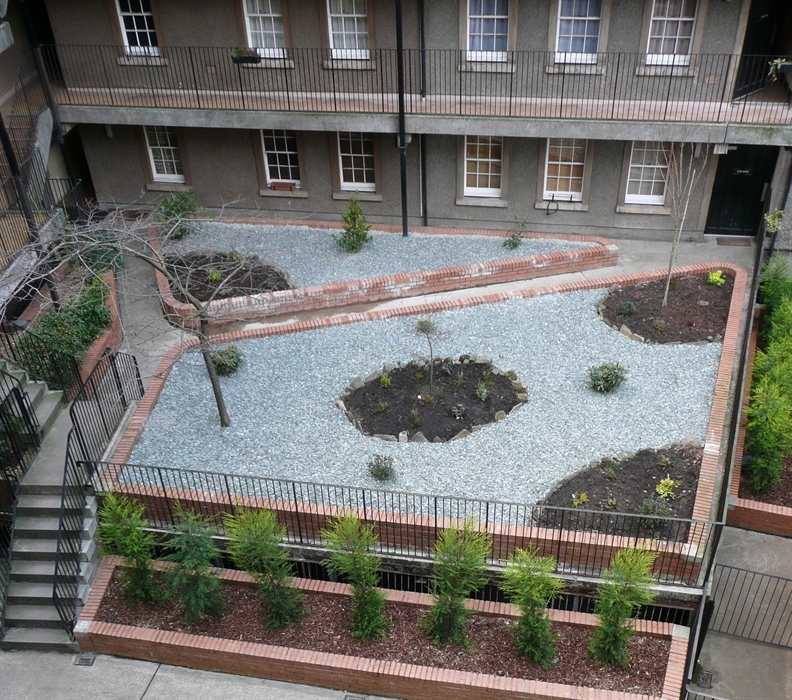 20% discount on bookings made within 3 weeks of arrival.